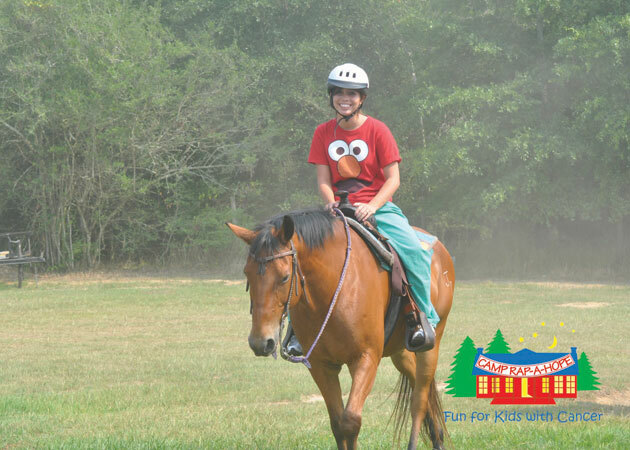 Our mission is to create a fun and adventurous environment that existing camps and organizations can use for their campers and participants. 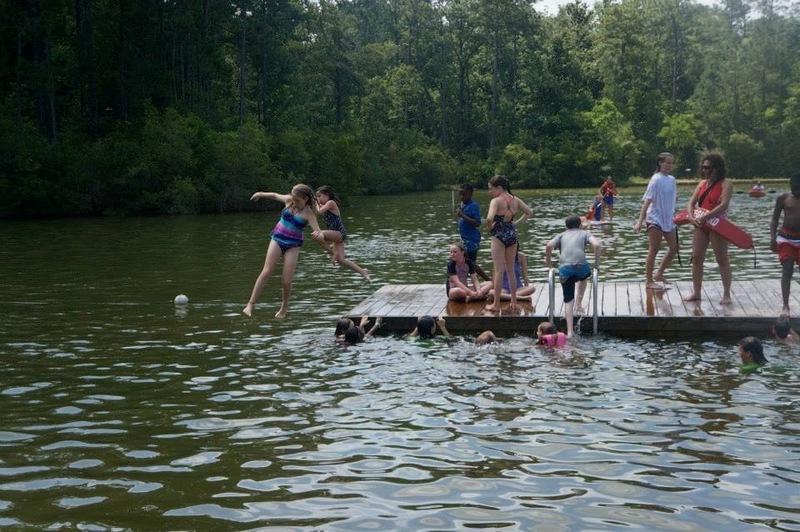 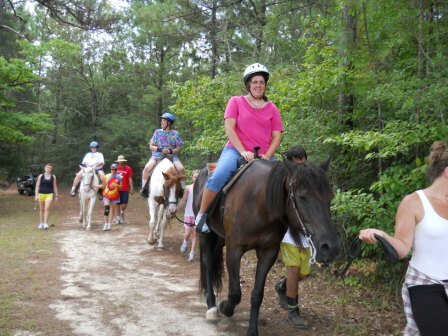 We work with a variety of organizations that focus on providing recreational camping experiences for children with health issues as well as provide opportunities for other groups to have unique experiences only found here at Camp Grace. 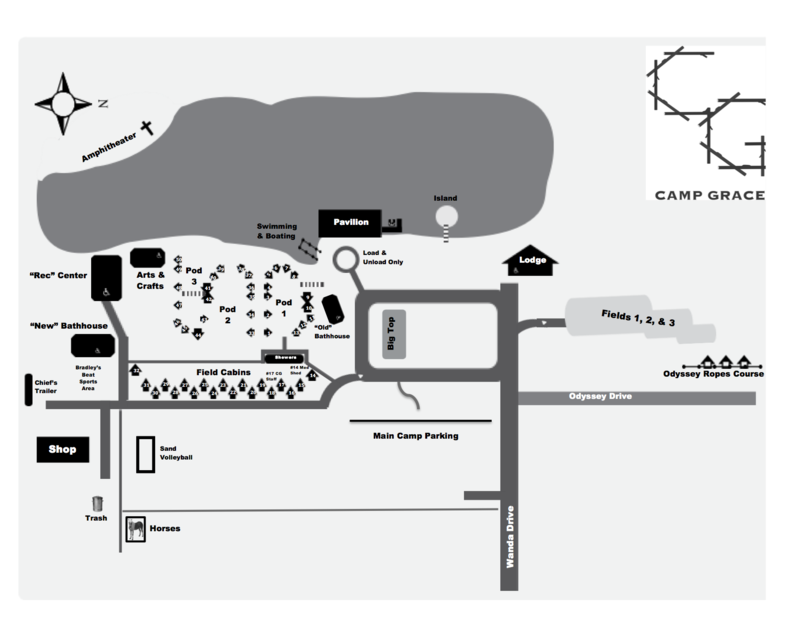 Here is a brief description of some of our on-site facilities. 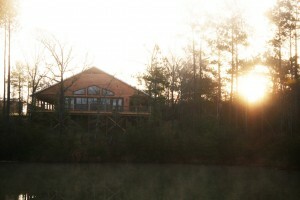 The lodge over looks the lake with an amazing view from its large back porch. It has two full bathrooms, a small kitchen and meeting area. The Rec Center is the largest of our 3 Central AC buildings that was built with the intention of old fashioned community in mind. It has board games, books, ping pong, and other activities. 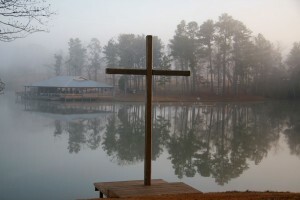 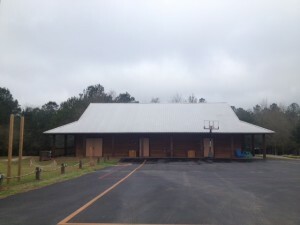 It also has been the home of prayer services, dances, rainy day activities, classes, and meetings. 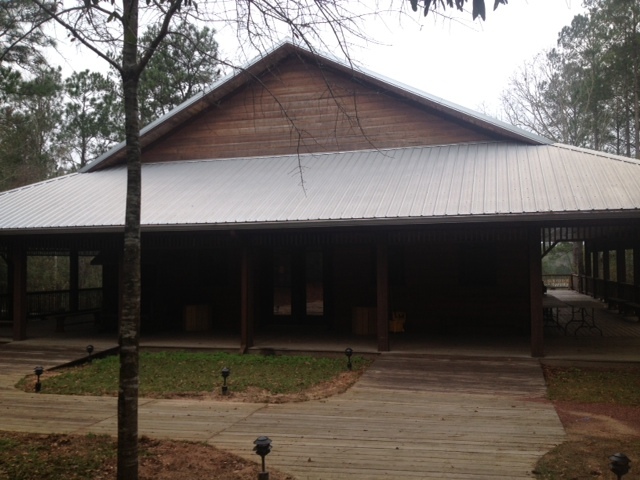 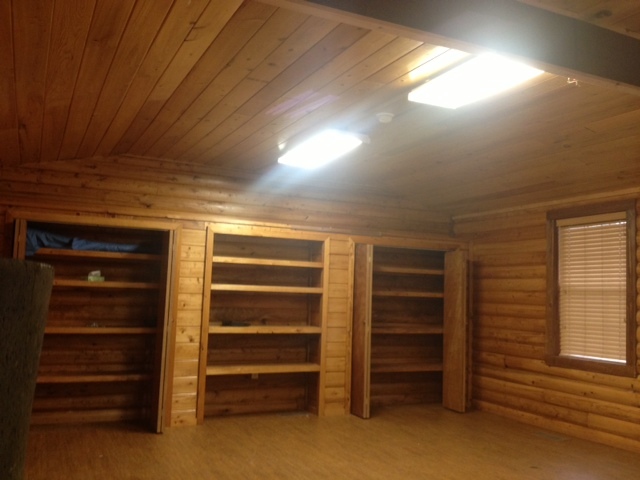 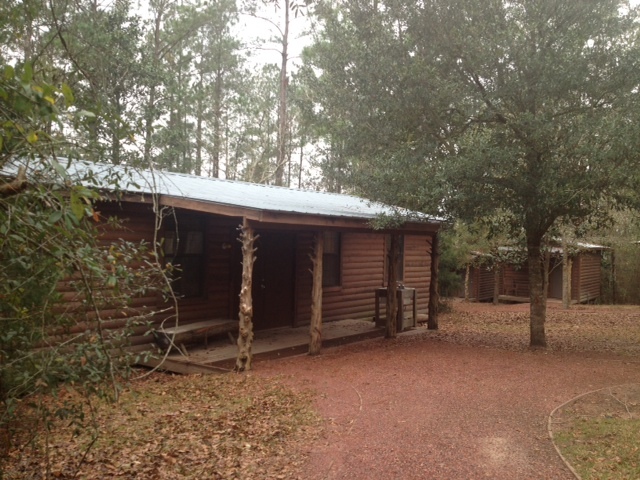 This outdoor building is the one of the largest at camp and doubles as the dining facility. 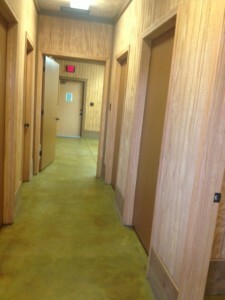 We do not have a full kitchen, but we can cook already prepared meals in a creative manner. We have a full sound system in place here and this really does become the “hub” for most of our groups. 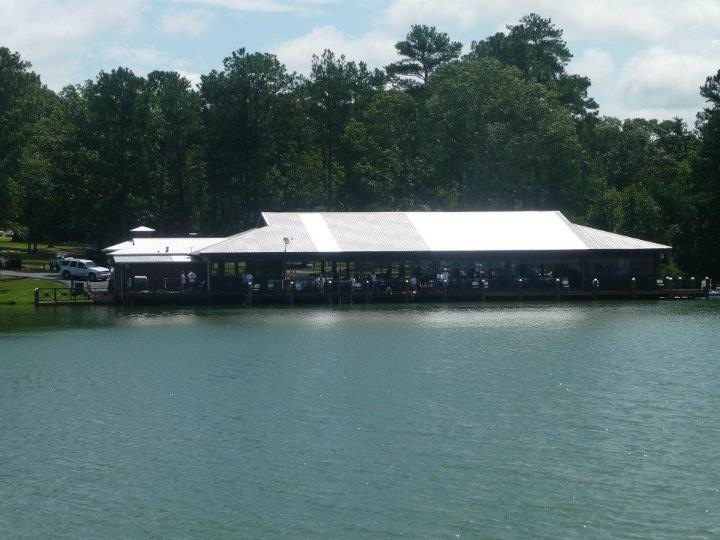 This is also where most of the fish are caught and people relax in the shade while watching friends experiencing the waterfront activities. 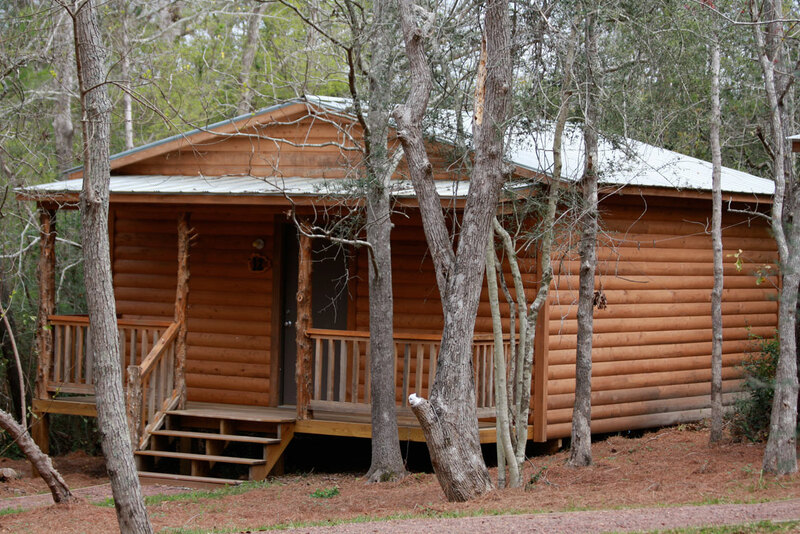 This is the smallest of the three central AC buildings and its primary function is just what its name says, particularly in the summers. Throughout the year, however it has a number of uses including smaller group meetings. 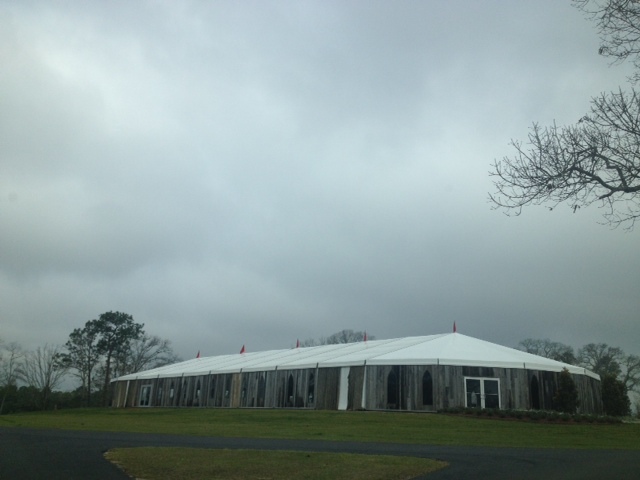 This venue was added to our property in 2013 for two very special events and as a result our groups now have the use of the largest covered structure at camp. 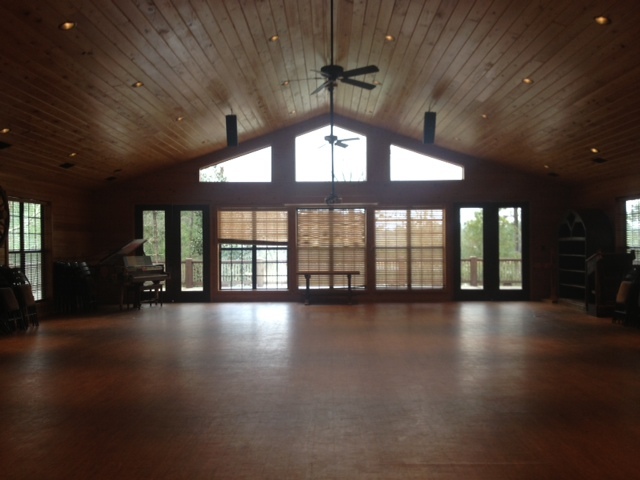 It has a full, custom stage at one end with an awesome backdrop of the lake. It is open air during the spring and summer and during the winter we have sides to help with the cold. 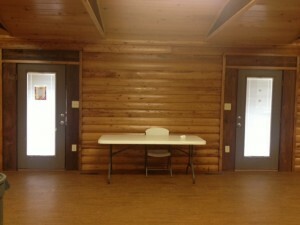 It provides a great large group meeting space. 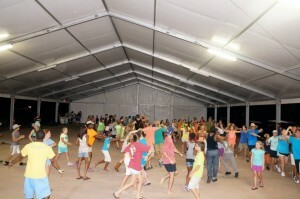 It has seen several camp events and we look forward to its continued creative uses. 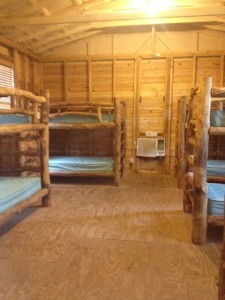 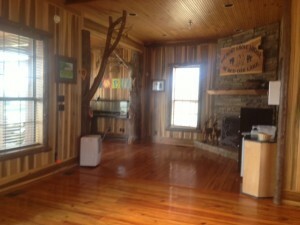 We have 48 rustic cabins that range in sizes from one (1) queen bed, to two (2) bunks, to five (5) bunks. These are arranged into four (4) groups or “pods” and allow for a variety of uses and our staff can help you assign them according to your needs and what all is happening at camp when you are here. 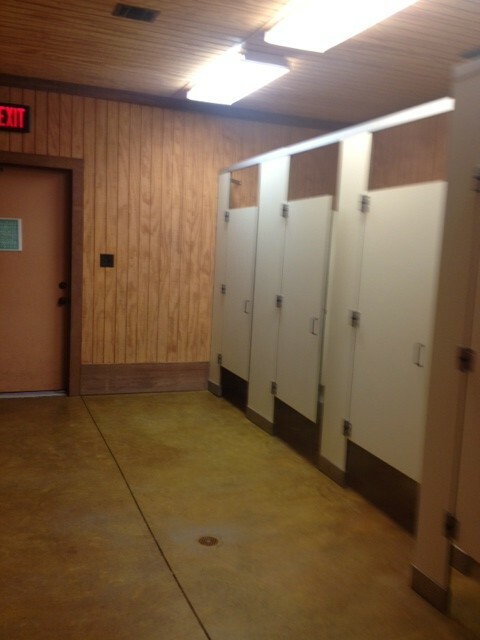 We have two (2) large bathhouse with multiple stalls and showers in each. 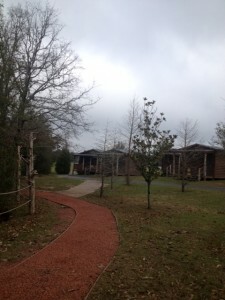 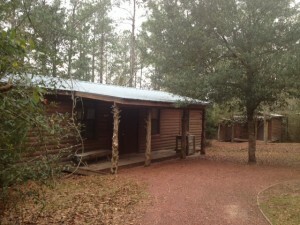 One is located within walking distance of the pavilion and is still close to “Pod 1” of the cabins. 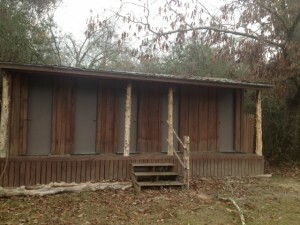 The other one (called the “new” bathhouse, since it was the latest to be built) is located within walking distance of the Rec Center and very close to the all the cabins as well. The older of the two bathhouses, located walking distance from the pavilion and waterfront. 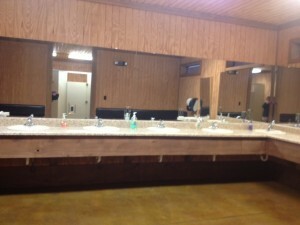 This new bathhouse is completely handicap accessible and provides a larger number of showers and stalls. Additionally we have custom outhouses located throughout the cabins and additional shower houses to help accommodate larger camps/groups. 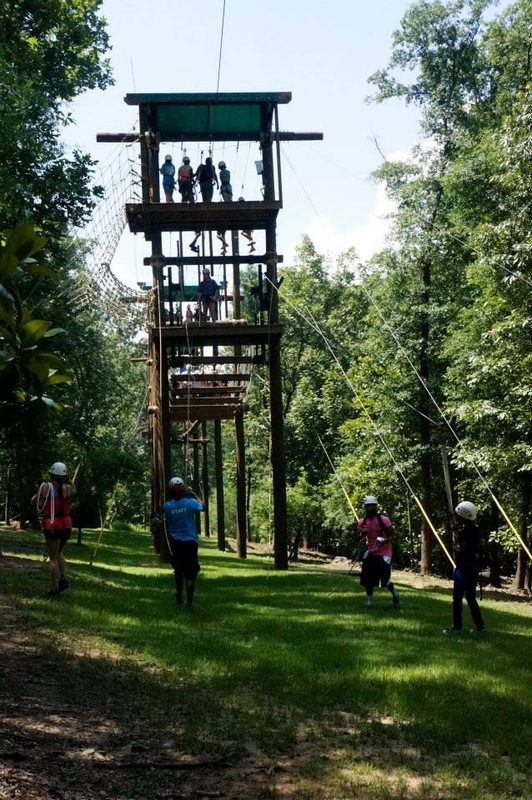 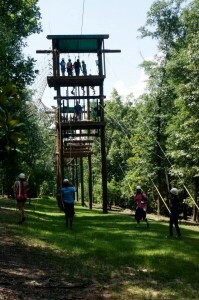 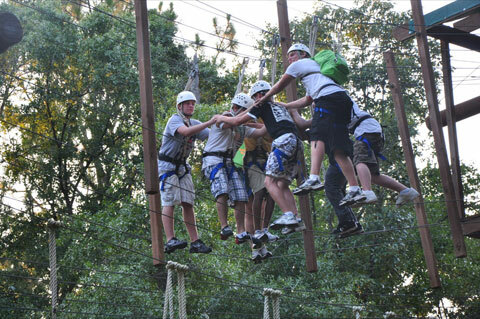 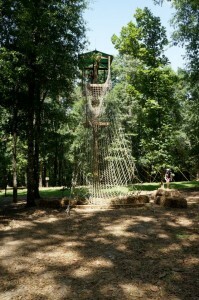 Camp Grace offers a team building Odyssey III High Ropes Course as well as a team communication building Low Ropes Course. 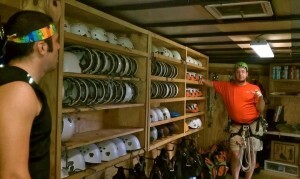 The course is safely operated by our highly trained and qualified ropes course volunteer staff. 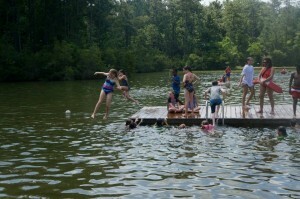 The swimming area is marked off by depth at 3 levels, red for beginniers and small children, yellow for intermediate swimmers and water basketball, and white for advanced swimmers and includes a platform for them to jump from. 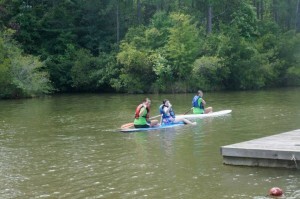 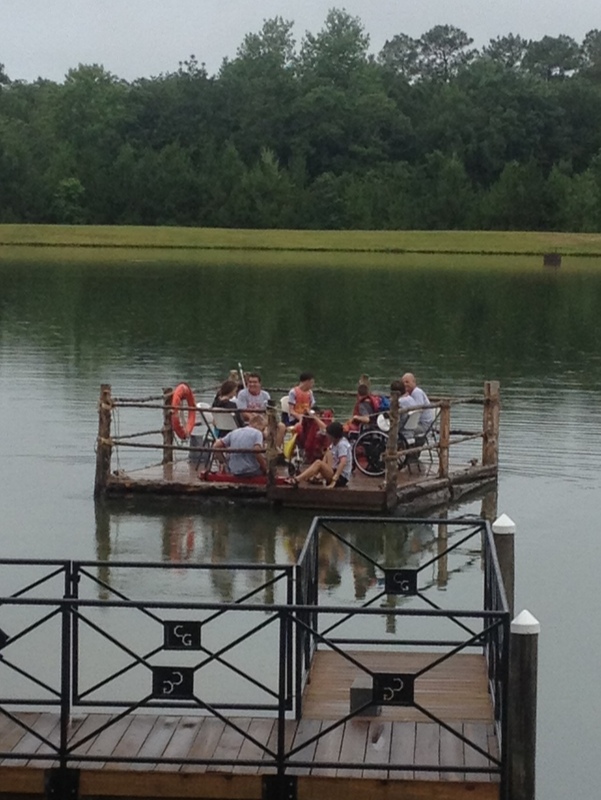 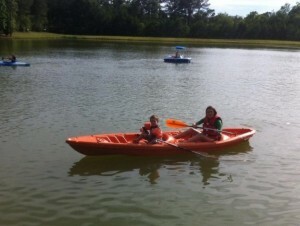 The groups can also enjoy canoes, kayaks, paddle boats, paddle boards and inflatable kayaks. 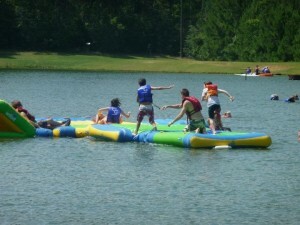 We have a WIBIT, in water, area that includes a tower, swing, and blob. 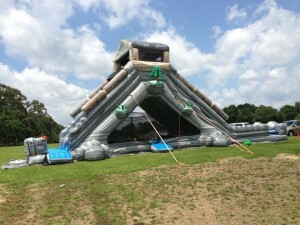 We also have a jump house, obstacle course, and large water slide. We have both able bodied and adaptive archery. 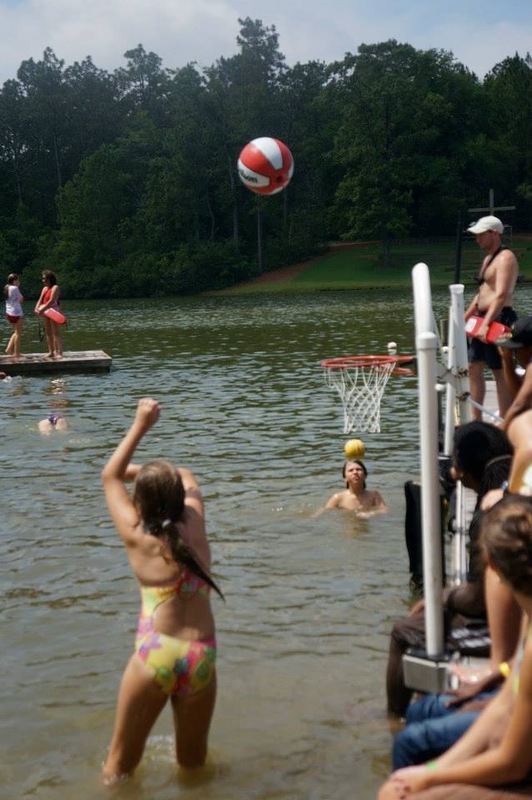 We have basketball, handball/wall ball, sand volleyball, spikeball, and our 9-hole disc golf course begins here in this area. Horses and services are to be contracted by outside horse contractors. We are happy to point you to two groups. 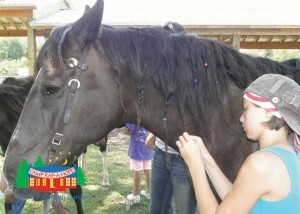 Celisses School of the Equestrian Arts. 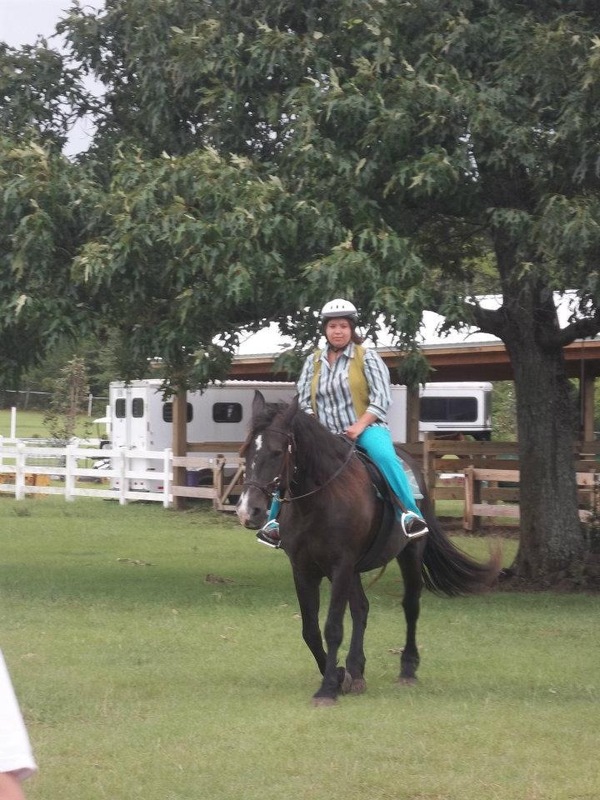 For more information onCelisses School of the Equestrian Arts, please visit their Facebook site HERE. 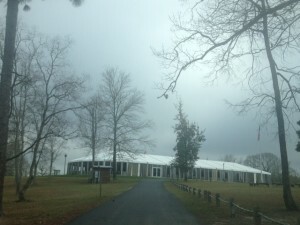 Silver Lining Farms. 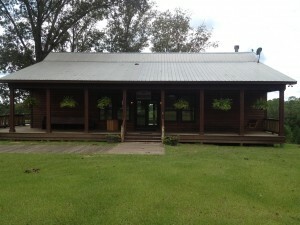 For more information on Silver Lining Farms, please click HERE. 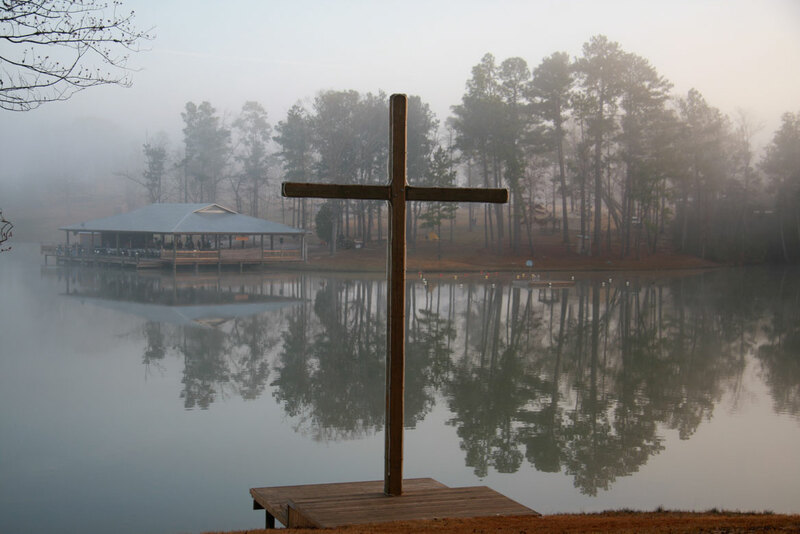 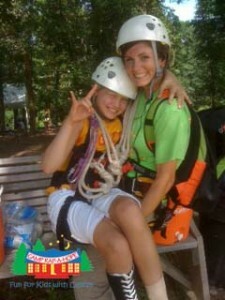 Go to OUR CAMPS page to learn more about each camp that we serve, and which one is best suited for you. 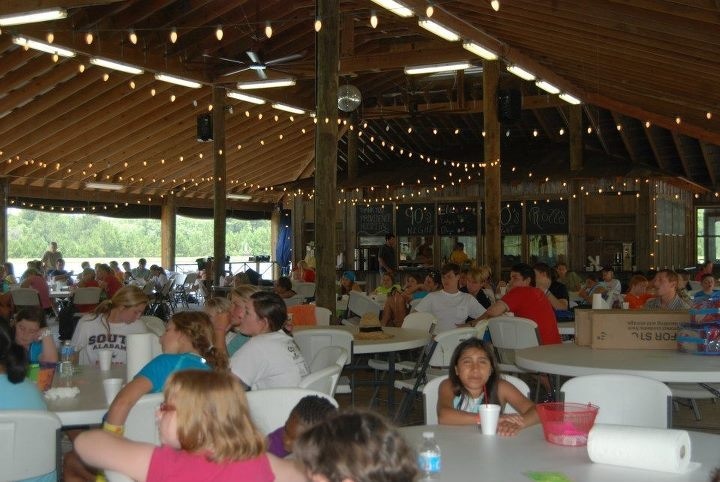 Also, go to our CONTACT page to learn more how you can be part of the mission of Camp Grace, sign up to volunteer for one of the camps we host each year, or just learn more about how you can help us put a smile on a child’s face. 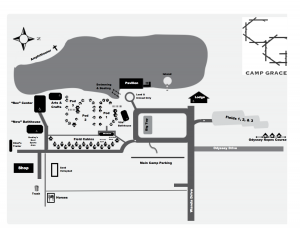 Below is a basic layout map of Camp Grace.